Desperately holding together the pieces of his shattered life, Cajun detective Dave Robicheaux has rejoined the New Iberia police force. While transporting two death-row prisoners, Dave is wounded, his partner is killed. Now he’s trailing a killer into the heart of the Big Easy’s underworld. 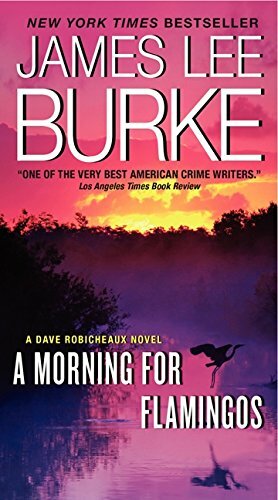 Absorbing and masterfully executed, A Morning for Flamingos is one of Edgar Award–winning author James Lee Burke’s most enduring southern crime novels.